You don't often see cusk in local fish markets. 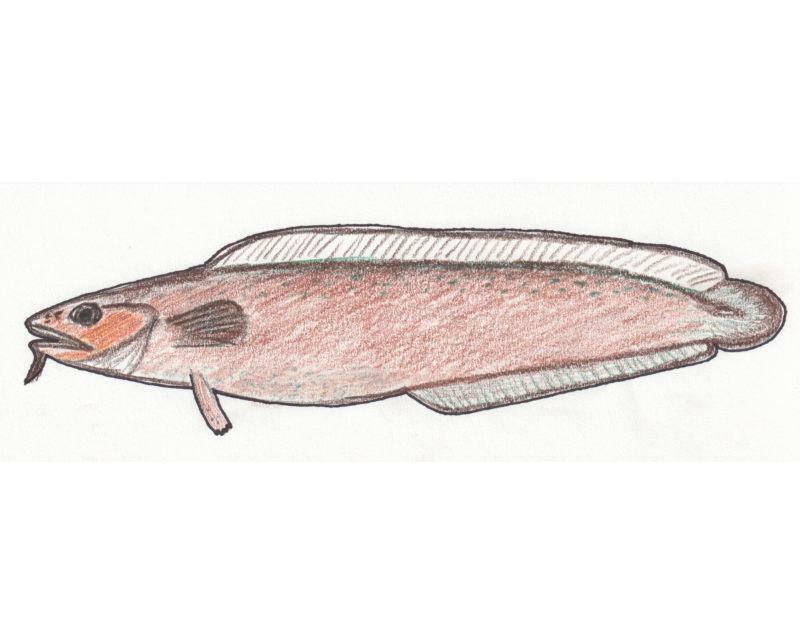 On the Local Food Report, Elspeth Hay learns about this unusual species of groundfish. She delves into where it lives, how it's caught, and why despite a lack of demand, cusk populations are still in decline. Farm-to-table restaurants are incredibly popular right now. On The Local Food Report, Elspeth Hay talks with farmers and chefs at the Chatham Bars Inn resort, which recently bought a 7.7 acre farm. 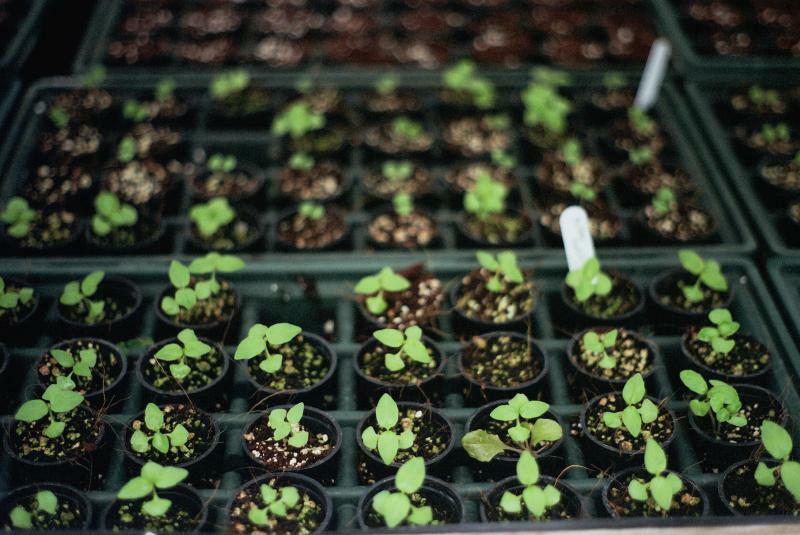 Will a large scale farm-to-table model work here, where soil is sandy and land prices are high? For more information, check out Elspeth's blog, Diary of A Locavore. In the historical heyday of salt making on Cape Cod, not only table salt was produced. On the Local Food Report, Elspeth Hay describes how a byproduct was used for making washing soda for detergents, tanning leather, and dying cloth. What's more, the cold brine leftover could be used to make Epsom salt, or magnesium sulfate. In 1837 there were 658 saltworks on Cape Cod, producing 26,000 tons of salt a year. On The Local Food Report, Elspeth Hay examines the Cape's rich history of salt production. 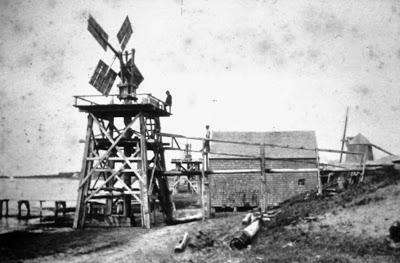 By 1888 the last commercial saltworks was dismantled. But recently salt-making has been making a comeback. There is a drift of snow two feet deep over the garden. Still, it's seed ordering time. On the Local Food Report, Elspeth Hay rejoices in the certain approach of spring and the prospect of restarting the garden. So what seed do you order? And how much? In Europe, scallop roe is a delicacy. But Americans haven't developed a taste for it—yet. In The Local Food Report, Elspeth Hay examines scallop roe, which is packed with omega-3s—good for everyone, and especially important for mamas and babies. 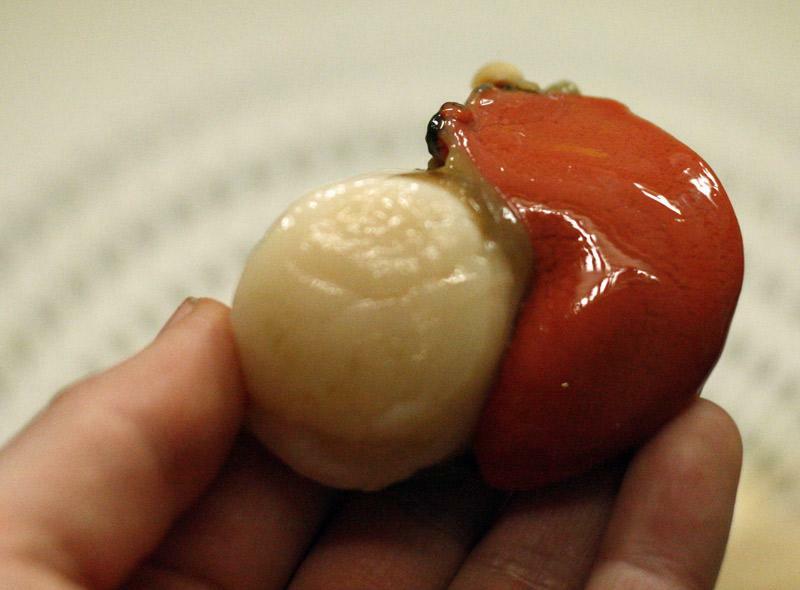 See a video of How to Open a Scallop and find out more about scallop roe on Elspeth's Blog, Diary of a Locavore. 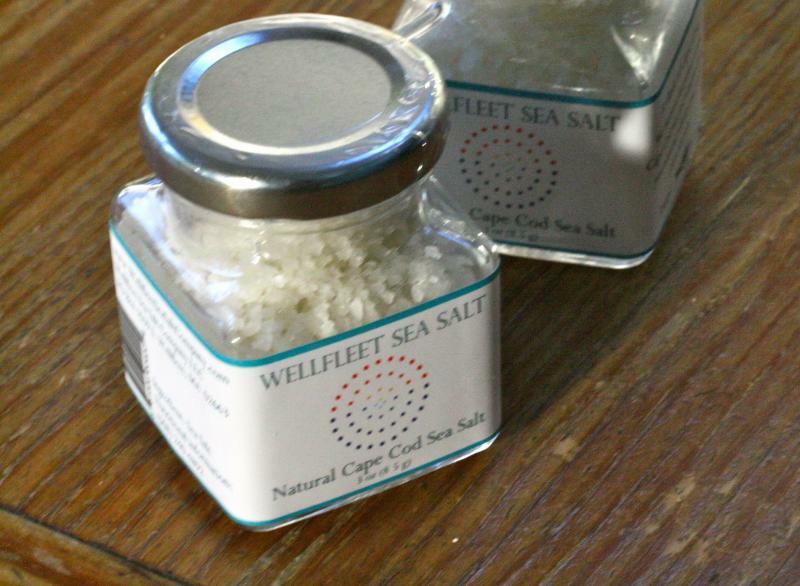 Two Skidmore College students started the Wellfleet Sea Salt Company with a simple proposition: let the sun do most of the work. On the Local Food Report, Elspeth Hay explores the process and offers a delicious custard recipe for enjoying the results. How barebones is the salt-making operation? Seawater is evaporated within floating greenhouses, and the resulting crystals are crushed with a wine bottle. The last commercial dairy on Cape Cod closed in 1971. On the Local Food Report, Elspeth Hay visits Circle Back Farm in Yarmouth Port, where Tanya Daigneault and Don Chapin are working to open a micro-dairy. Once certified, they're hoping to supply milk to forty local families - and eventually even cheese and yogurt. 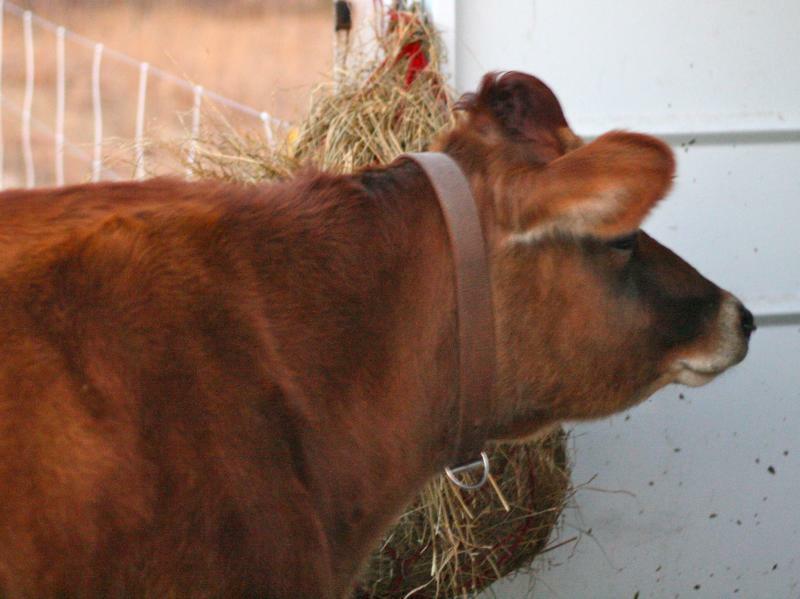 Find out more about milk cows on Cape Cod on Elspeth's blog, Diary of a Locavore. 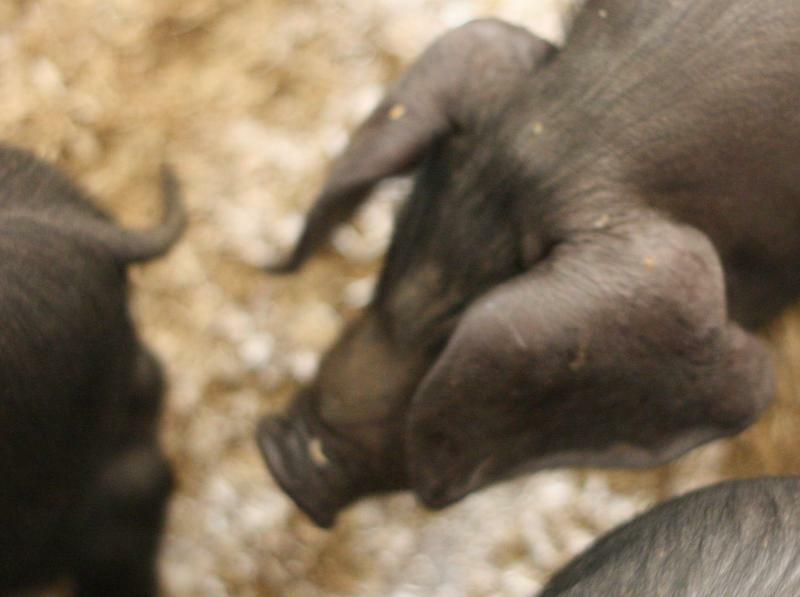 Massachusetts has just two USDA-certified slaughterhouses for livestock. On the Local Food Report, an intiative is afoot to create a livestock processing facility on Martha's Vineyard. Plans are already drawn up. 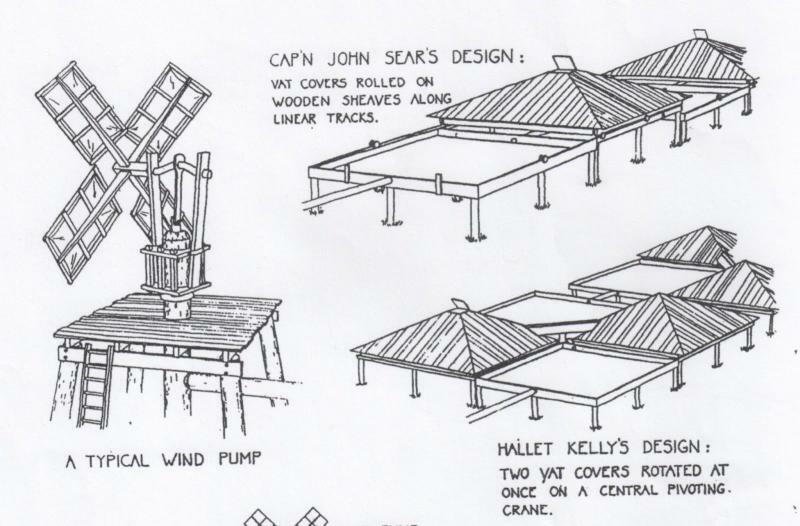 Find out more about the proposal for a slaughterhouse for Martha's Vineyard, and get more information about slaughterhouses in New England, on Elspeth's blog, Diary of a Locavore. 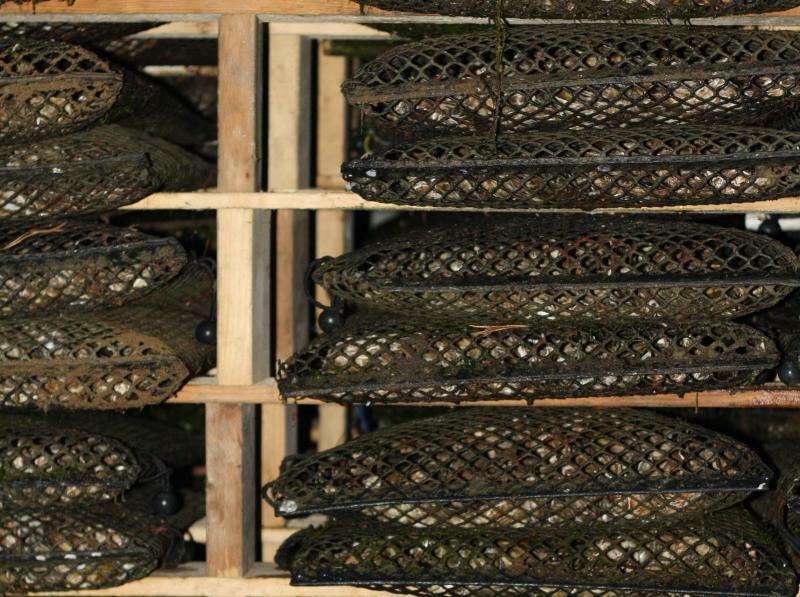 Oysterman Jim O' Connell follows an old practice when it comes to over-wintering his shellfish. It's called "pitting," and it means storing oysters underground. 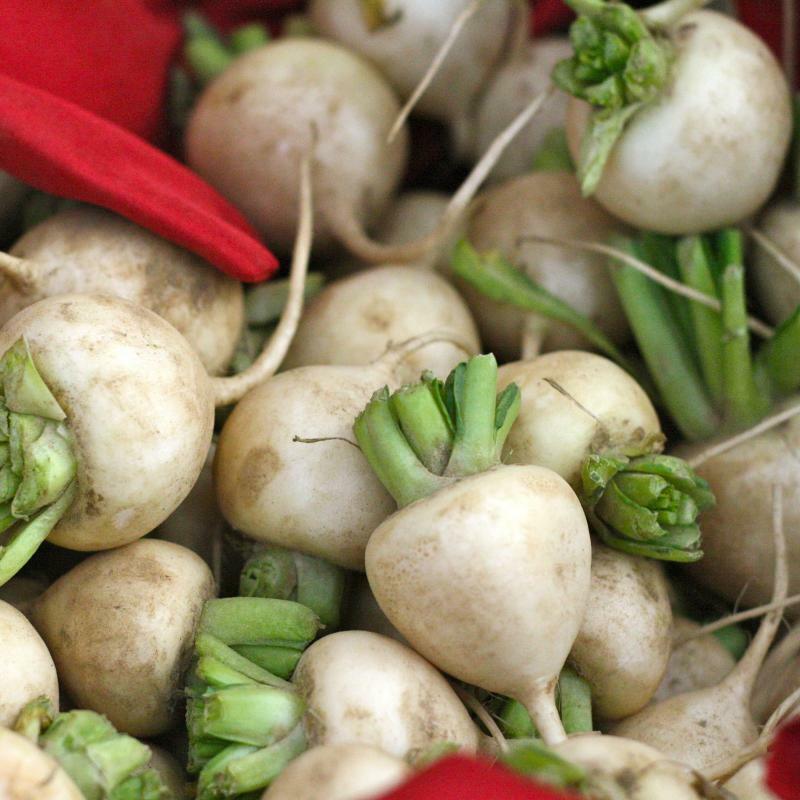 On the Local Food Report, Elspeth Hay speaks with O'Connell about the method. Elspeth Hay's great-grandfather kept his eggnog recipe in the safety deposit box - it's that good. This week on The Local Food Report, Elspeth reveals its secrets, and how it got the sexton drunk. 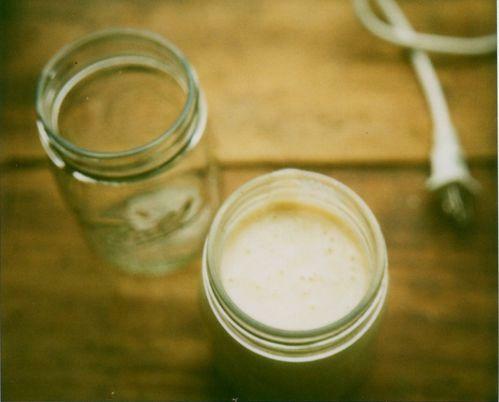 Elspeth gives a version of the family eggnog recipe, adapted from the Joy of Cooking, on her blog, Diary of a Locavore. 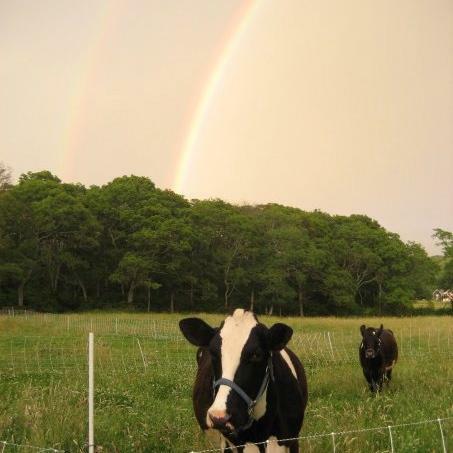 At least four dairies in our region are producing feta cheese, and one is on Martha's Vineyard. On the Local Food Report, Elspeth Hay speaks with Bonnie Alexander of Mermaid Farm and Dairy in Chilmark about making feta. It's one way the dairy uses surplus winter milk to create a product they can sell in summer.